I agree. Had a blast as usual. Love the new layout. Kraig and Hopper, great job! Track was dialed tonight. layout is really fun. 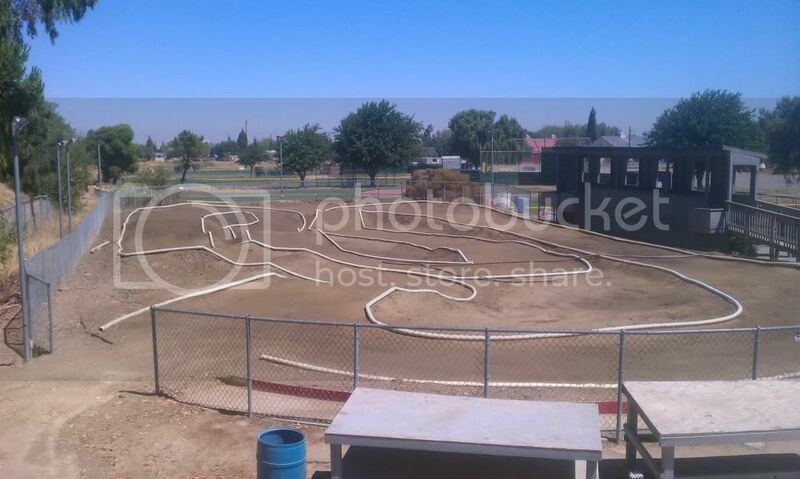 The track runs clockwise in case anyone is wondering while looking at the pics. 1/8 racing this Sunday 8-12-12 starting @1pm. S. Rakow,,,,.... this layout WILL seperate the men from the boys so bring your'e new prescription. i think doug's gotta ace up his ........./? Looks like it's time to put my tenshock 5200 back in. Guys check out the thread for DRC Speedway. We are putting a sealed dirt oval in @ delta. I made a specific thread just for the oval. Check it out! Yes e buggy as well on Sunday of course. I will post pics of the 1/10 track after the pipe is finished. I think i'll stop by later today and snap some. I'm in if there is e-buggy too. I know Frank and Cary have them too. I'm in for Sunday nitro racing. nice pics on the round-e round thread , but wheres the pics for the new off-road layout? It's going to be hotter than hades Saturday, but let's get it on! Love delta! 1/8 nitro racing THIS Sunday @ delta. Check it out!